Be safe and look good at the same time. Ron Daley's Ltd are the new owners of the Scooter Crazy website. 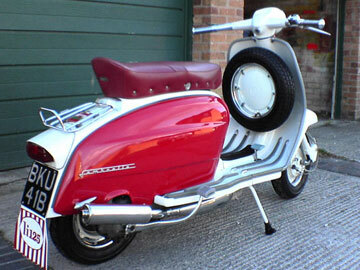 One of the foremost South Yorkshire scooter dealers, Ron Daley's formed in 1958 and quickly established itself as one of the leading new scooter, new moped and used scooter, used moped retailers in Yorkshire. As a Piaggio / Vespa / Aprilia / Scomadi / Peugeot / New Lambretta / Royal Alloy official dealer, we constantly strive to ensure our showroom in Barnsley is fully stocked with all the latest scooters and mopeds available. We also have a large range of scooter and motorbike helmets. FREE SHIPPING on all Mainland UK orders over £75 for scooter accessories. We also offer very competitive shipping prices for our international customers. Scooter and motorcycle finance is available subject to status .If you need any further information on any of our stock of new and used scooters and motorbikes, please do not hesitate to contact us. 0% Finance on selected Vespa, Piaggio, & Aprilia Scooters. 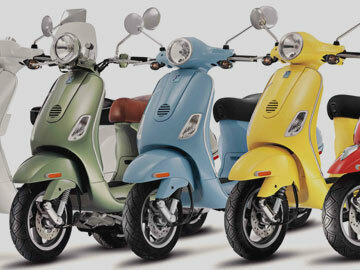 Call 01226 203377 or check out our scooter finance page for more info. Scooter finance subject to status. 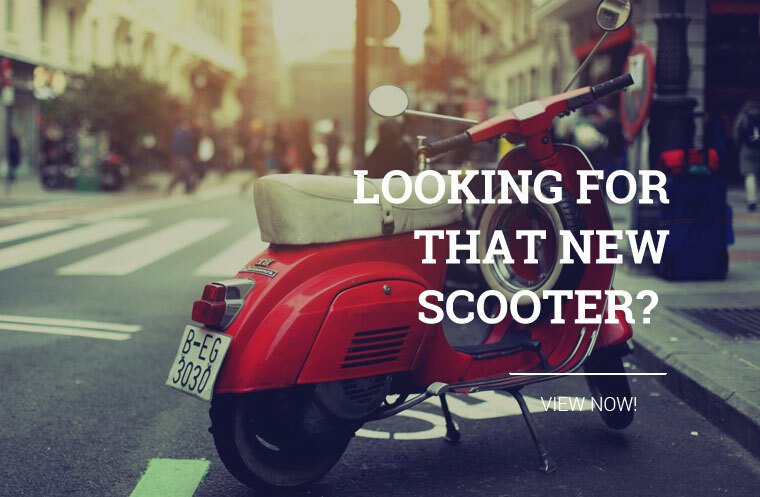 Looking for Low Rate Scooter Finance, Cheap Scooter Insurance or Massive Scooter Savings? Then click on the links or contact us for more information. Scooter and motorcycle finance is available subject to status. If you need further information on any of our stock of new and used scooters and motorbikes, please do not hesitate to contact us. Used scooters, motor bikes and mopeds up to 500cc - Changing stock - check availability. All the above makes plus Honda, Kawasaki and Yamaha! Our new scooters and mopeds up to 850cc include Piaggio scooters, Vespa scooters, Gilera scooters, Derbi scooters and Aprilia scooters. 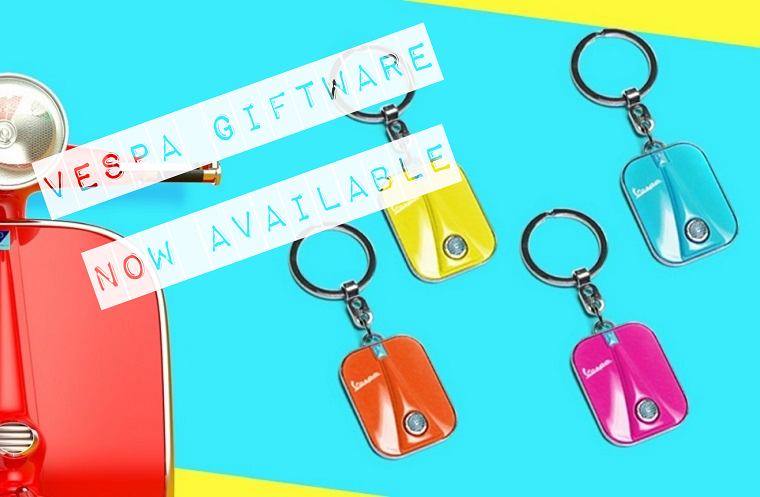 Plus a great range of Piaggio, Vespa and Gilera accessories including helmets, chrome kits, top boxes, scooter covers, scooter screens and Vespa clothing. Why not check out our full collection of genuine parts! we pride ourselves on customer care! We are fully aware that if we are to succeed as a business we need to ensure 100% customer loyalty, this can only be achieved by being willing and able to offer a thoroughly professional and friendly service. This relates to the whole purchase and post sale experience and we constantly strive to ensure that we offer the best advice with regard to training, licensing, legal requirements, insurance and anything else that needs to be covered to get you on the road. Scooter Crazy for the best deals and cheapest prices in Yorkshire. And not just sales.... we operate a large service / workshop facility manned by experienced technicians ready to offer a first class repair service at a reasonable cost. Here we have the facility to offer: insurance work including complete re-builds, servicing and repairs. Being the main dealer in Barnsley for Aprilia / Piaggio / Vespa franchises means we also have access to the complete parts stock. We are more than happy to order any scooter and motorcycle parts you require. Safety and Security - We take all the time that is necessary to ensure your new scooter is prepared to the highest standard and you are fully equipped to be as safe as possible on the road. Above everything we pride ourselves on customer care. We are fully aware that is we wish to succeed as a business we need to ensure 100% customer loyalty, this can only be achieved by being willing and able to offer a thoroughly professional and friendly service. This relates to the whole purchase and post sale experience and we constantly strive to ensure that we offer the best advice with regard to training, licensing, legal requirements, insurance and anything else that needs to be covered to get you on the road. 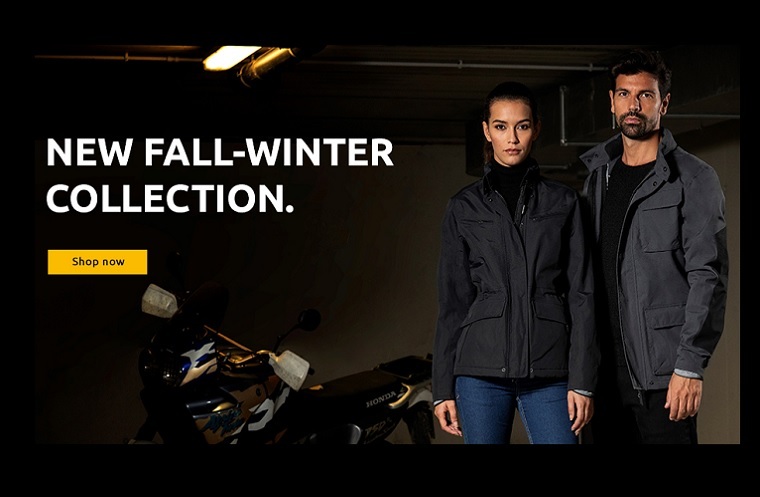 All the scooter clothing, helmet and accessory brands we offer are below, simply click on an icon to view more information about each brand to help you find the perfect item for you. As well as the vast amount of items we offer online, we also have several of the ranges in our showroom including Momo, Carnaby Designs, Bell, Nexx, Tucano Urbano, Weise, Oxford and Macna so you can try before you buy. Find something on our site cheaper elsewhere? Let us know and we will attempt to beat any like for like quote. We can also ship bulk orders at discounted prices around the world with competitive shipping rates. If you are an international customer who wishes to purchase any of our goods in volume please feel free to contact us and we can provide a quote. There are many reasons to purchase your items from Scooter Crazy. We offer a vast selection of products all under one roof with the aim of catering for as many scooter and motorcycle needs as possible. We offer FREE shipping on all accessories orders throughout mainland UK over the value of £75 and can deliver any scooter or motorcycle throughout mainland UK. Our products can be shipped around the world by a variety of different methods with competitive shipping prices. All major debit and credit cards as well as PayPal are accepted. We can be contacted easily by email, telephone or fax, Mon-Fri, 9am - 5pm and you can rest assured that any query you may have will be dealt with by a dedicated member of our sales, parts or technical team as quickly as possible. Scooter Crazy, the one stop online shop for all your scootering needs. 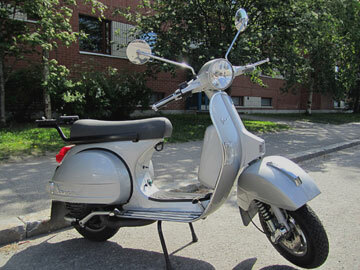 Check out our new Vespa dedicated website.